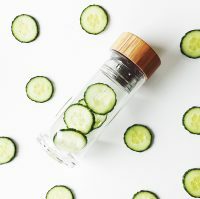 Is there a way to be healthy without eating your body weight in fruit and veggies? 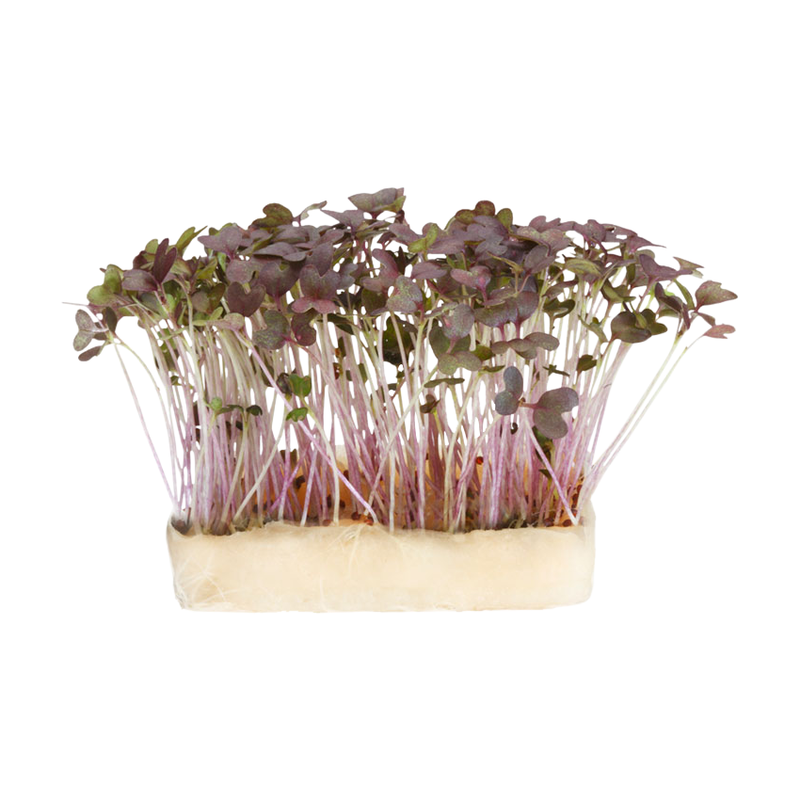 Want to know everything about micro-greens and our partner Koppert Cress? 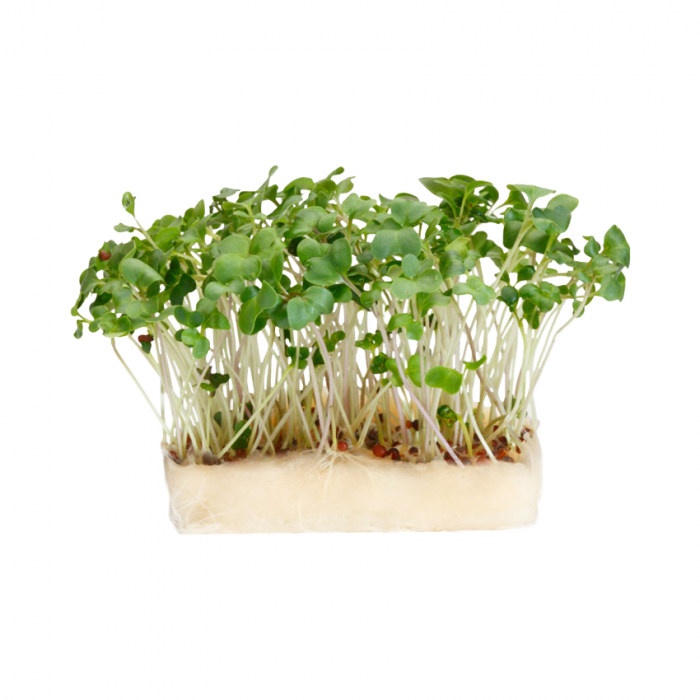 Why our cress is so special and packed with nutrients? 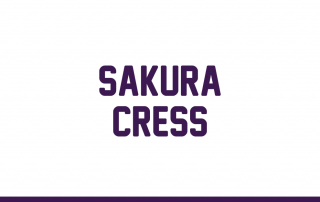 How can cress, being so small, be any good for you? 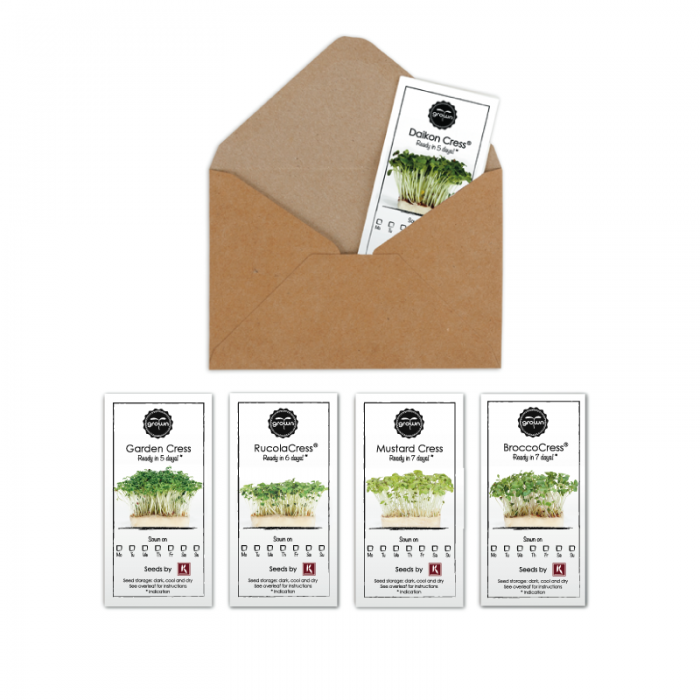 Check out this video from Food Unwrapped! Grown® offers everyone, with or without green thumbs, the opportunity to grow healthy cresses at home thanks to the innovative ‘Grow Cup’. 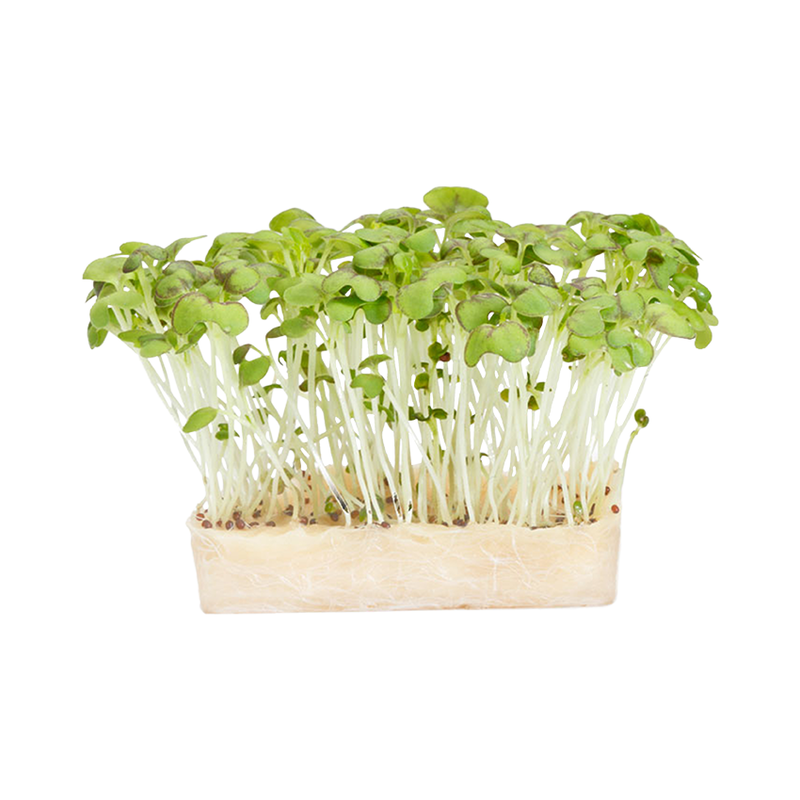 You might know cress, little vitamin bombs, also known as micro greens: delicious on a sandwich, in the soup, as a base for a pesto or as a garnish for the meal. 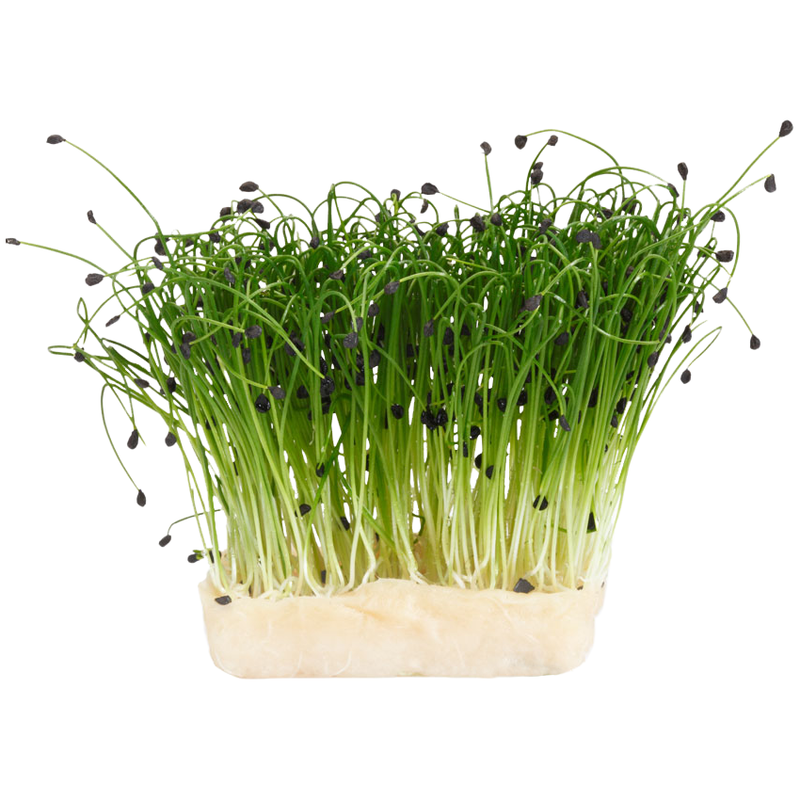 They are often used in star restaurants, but from now on you can quickly grow cresses on your kitchen counter. 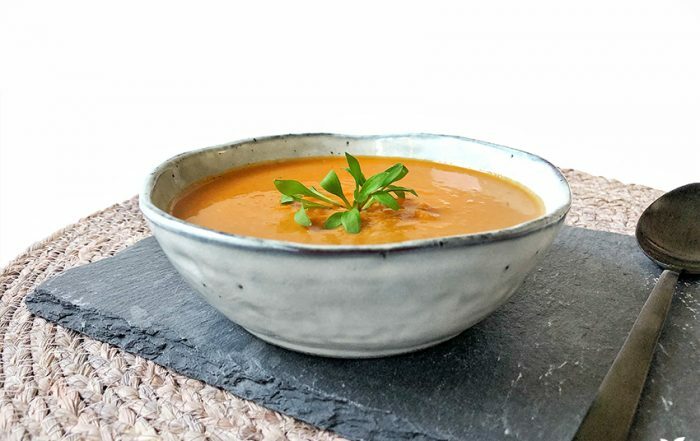 Easy, tasty, fun and healthy! 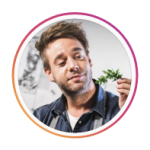 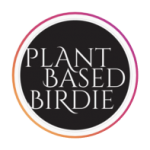 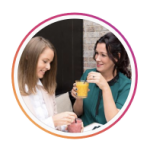 So, are you ready to create the best version of your food? 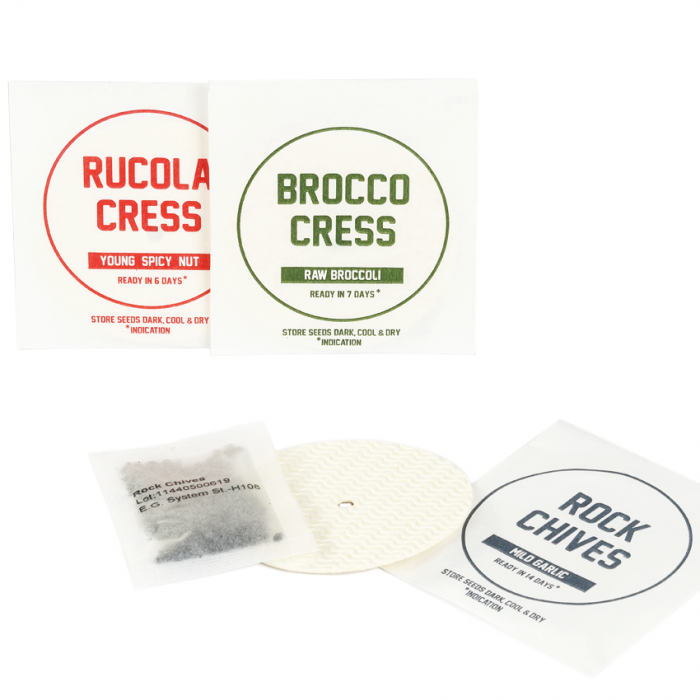 Cress can be seen as a combination of mini herbs and super foods. 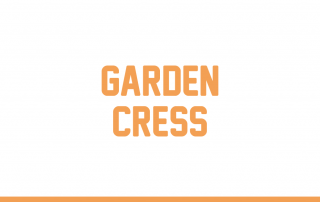 Because of their strong taste, cresses are a good and natural substitute for pepper, salt and flavor enhancers with unhealthy E-numbers. 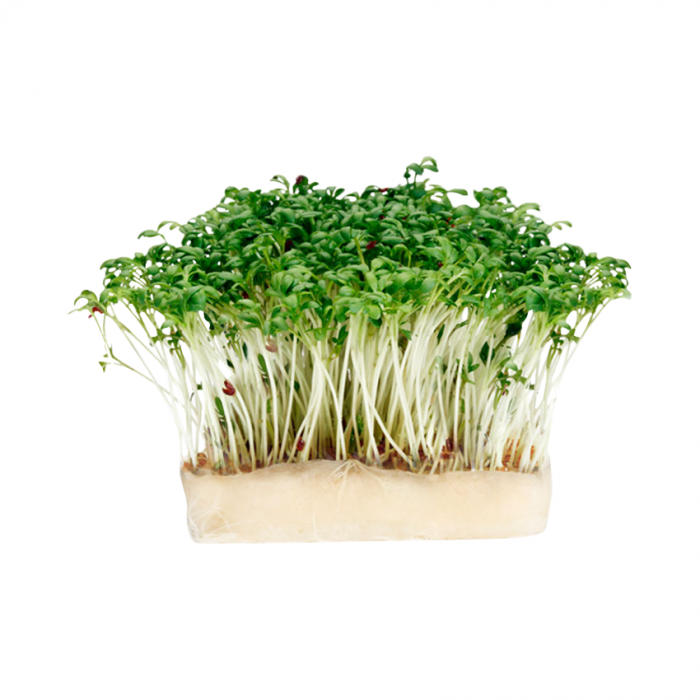 Because you eat cresses raw, they are full of vitamins and minerals and you experience a true taste sensation. 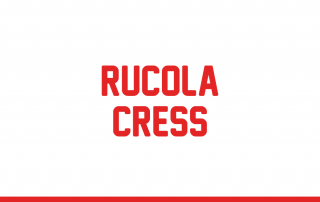 We offer different types of cress, each having an unique and distinct flavour profile. 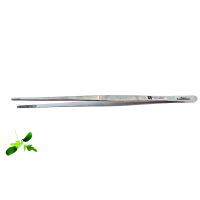 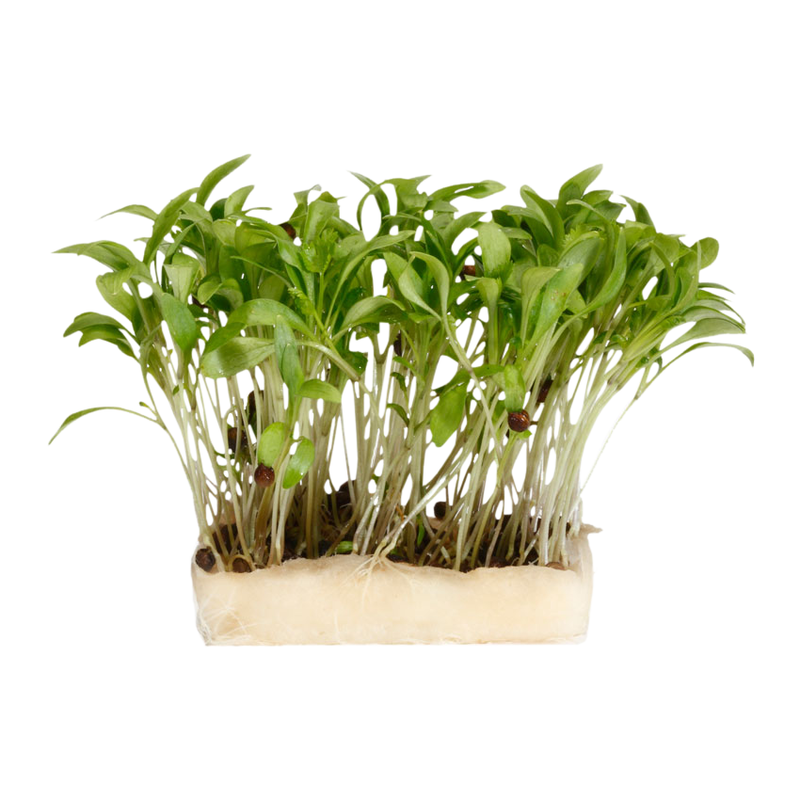 Cress-Pods are handy grow mats that consist of a special nutrient substrate made from wood fibres. 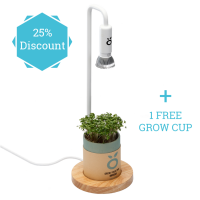 Put them in the Grow Cup and you grow, even without green thumbs, in an easy and clean way cresses, without weeds. 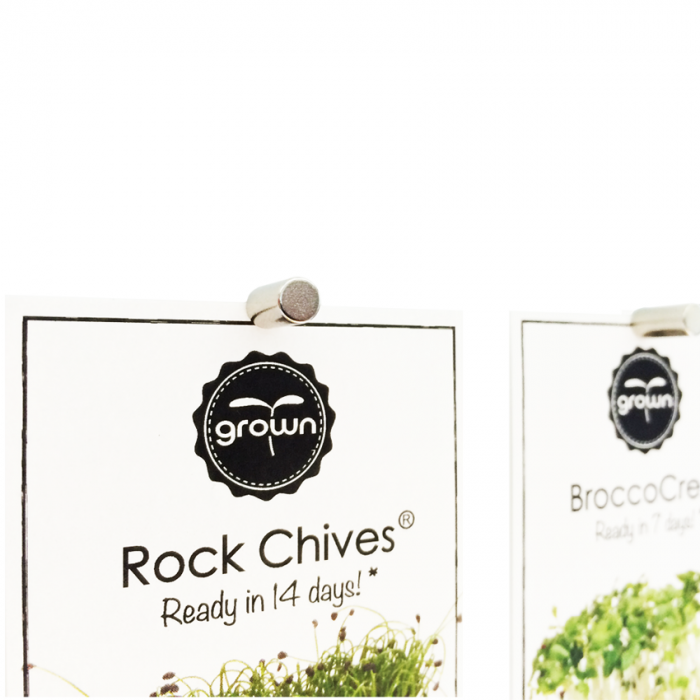 Grown delivers extra Cress-Pods to your home, simply through the mailbox. 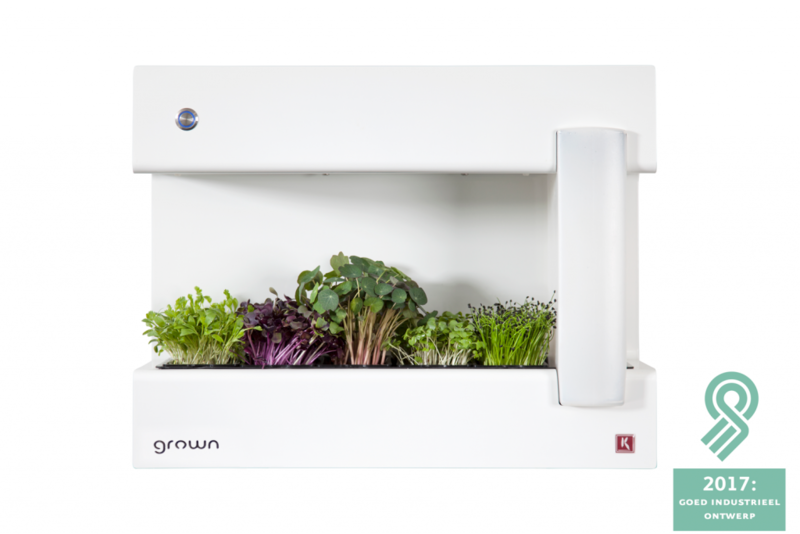 CressToday is a user-friendly indoor garden system, now available on the market. 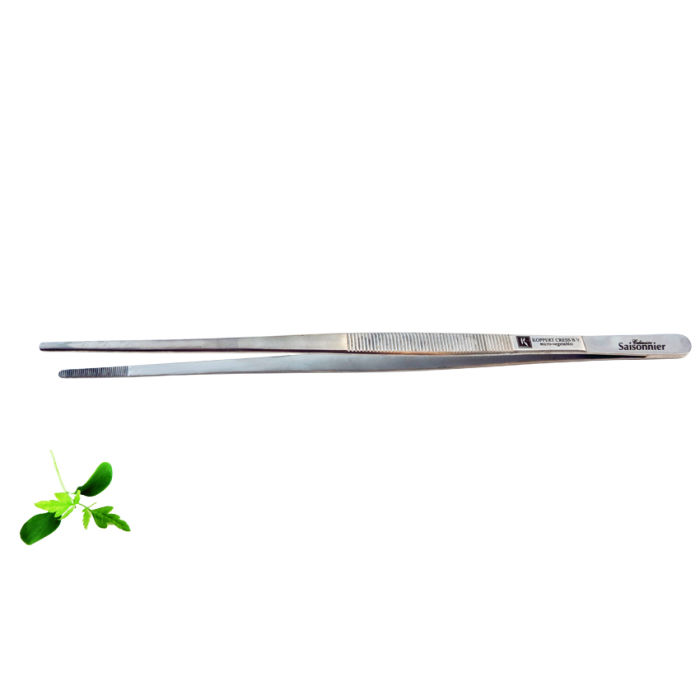 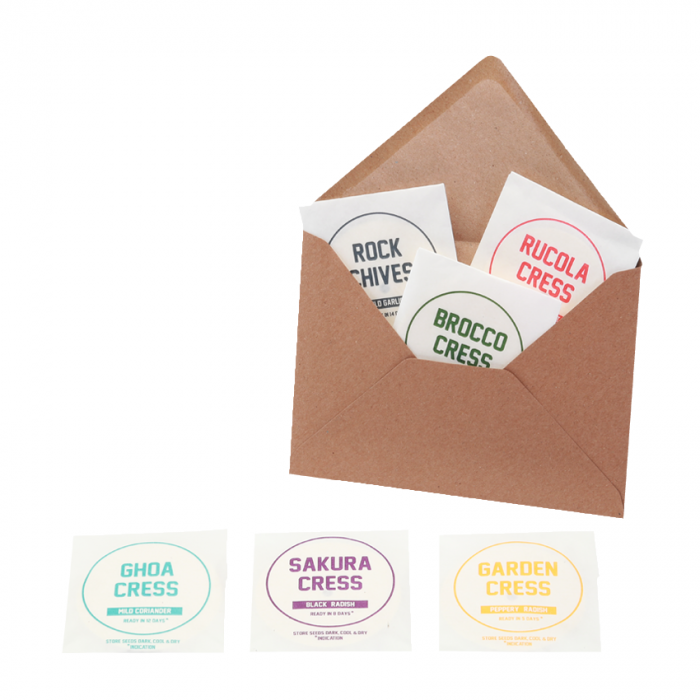 With CressToday you can grow your own cress, up to five different varieties at the same time. 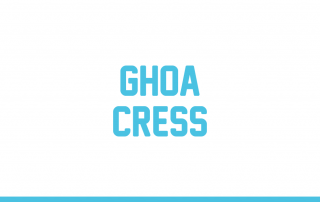 CressToday has recently been praised with the Good Industrial Design 2017 award, shortly GIO. 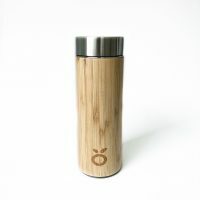 The GIO is the most important Dutch Design recognition, awarded by Designlink. 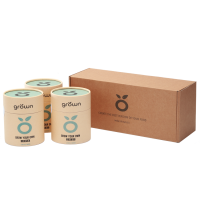 With this award Designlink emphasizes the importance of integral product development and stimulates the application of industrial Design. 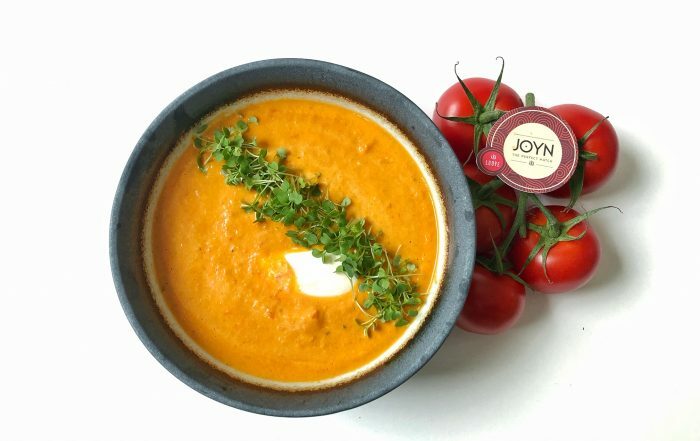 It’s my mission to bring conscious food and healthy cooking to the attention. 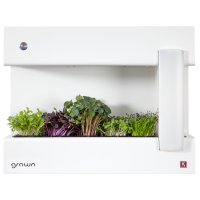 The Grow Cup is a nice and easy to use product, I regularly grow my own microgreens and can recommend it to everyone. 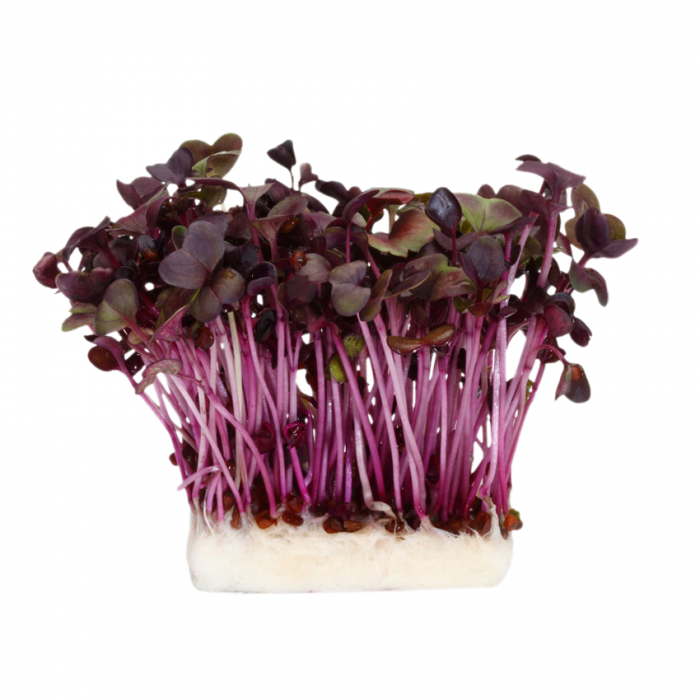 I think the microgreens and the Grow Cup are innovative and fun! 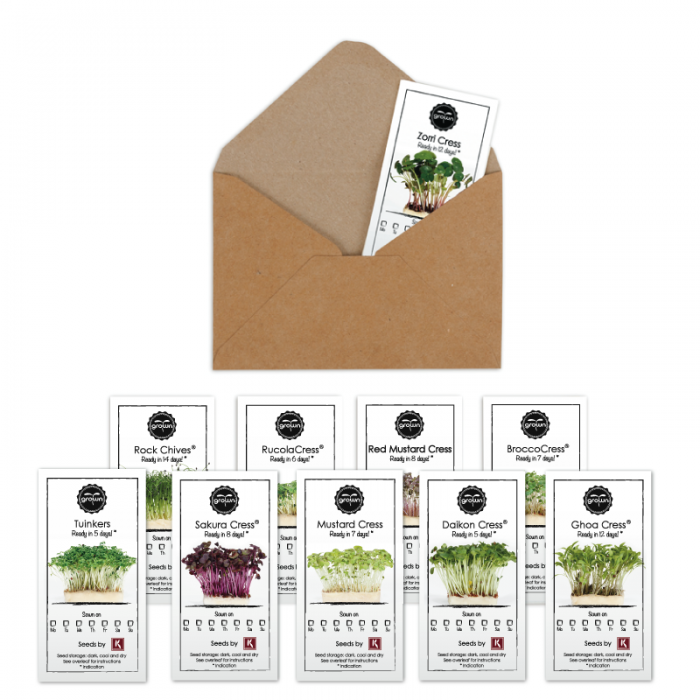 An easy way to add something extra to your meal at home, and that by growing it yourself. 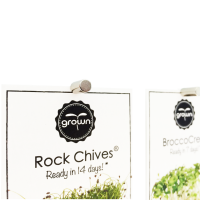 I think the Grow Cup is the easiest way to grow microgreens that I’ve come across. 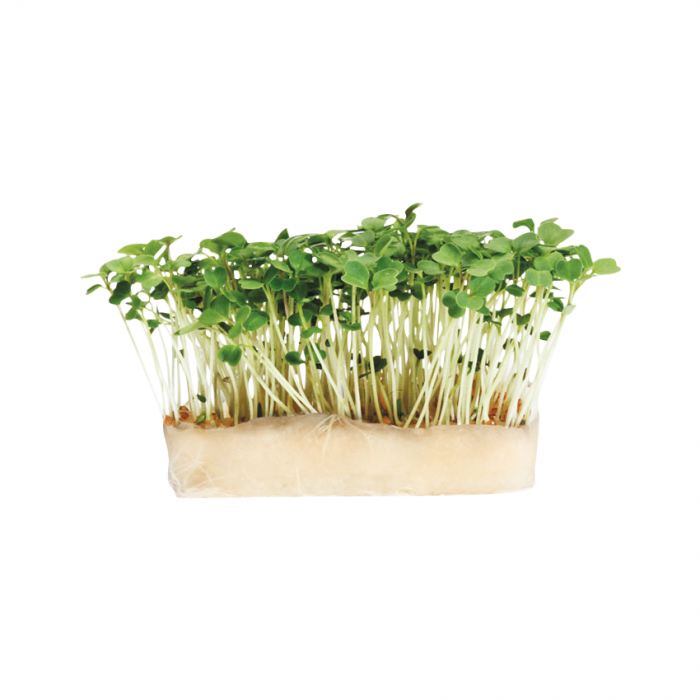 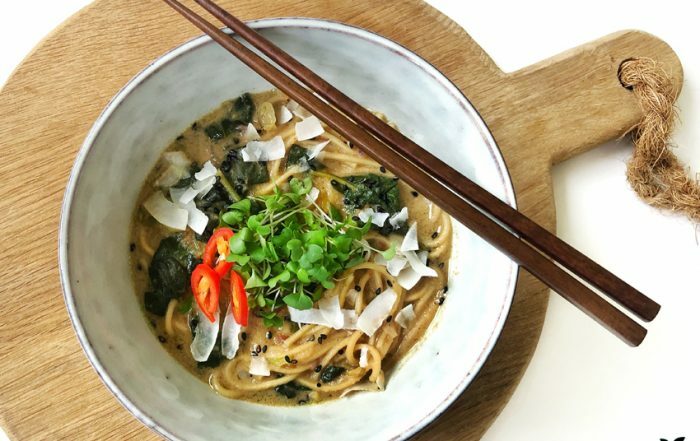 It brings a meal to the next level with a sprinkle microgreens on top! 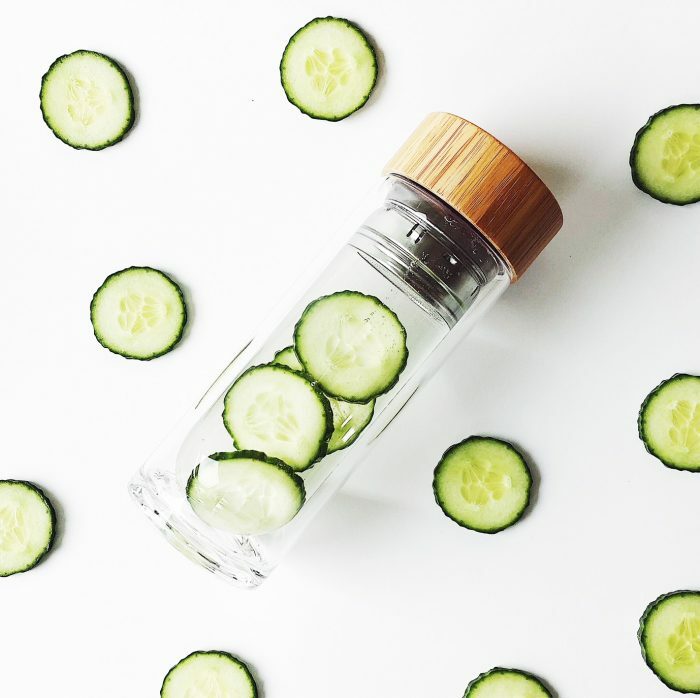 We love green, fresh and easy! 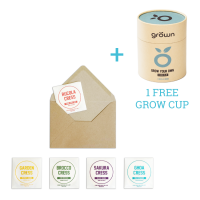 This combi can be found in the Grow Cup. 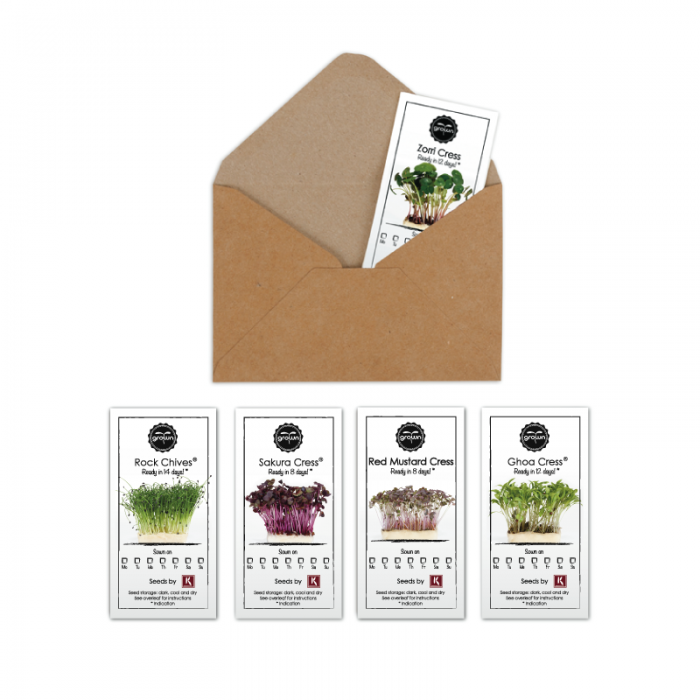 Simple and easy to grow your own tasty herbs and it’s often to use too! Super nice product in your kitchen.